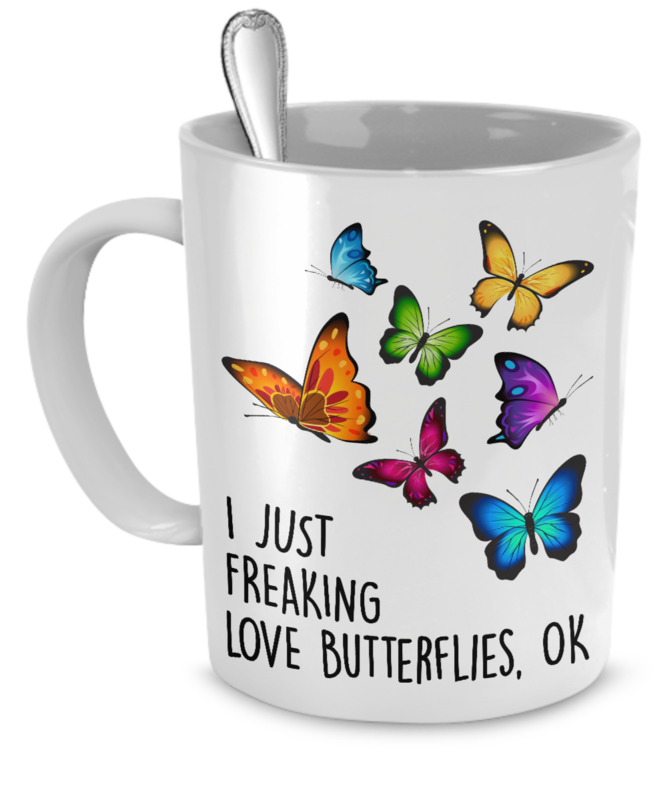 I have been collecting butterfly items for over 40 years. 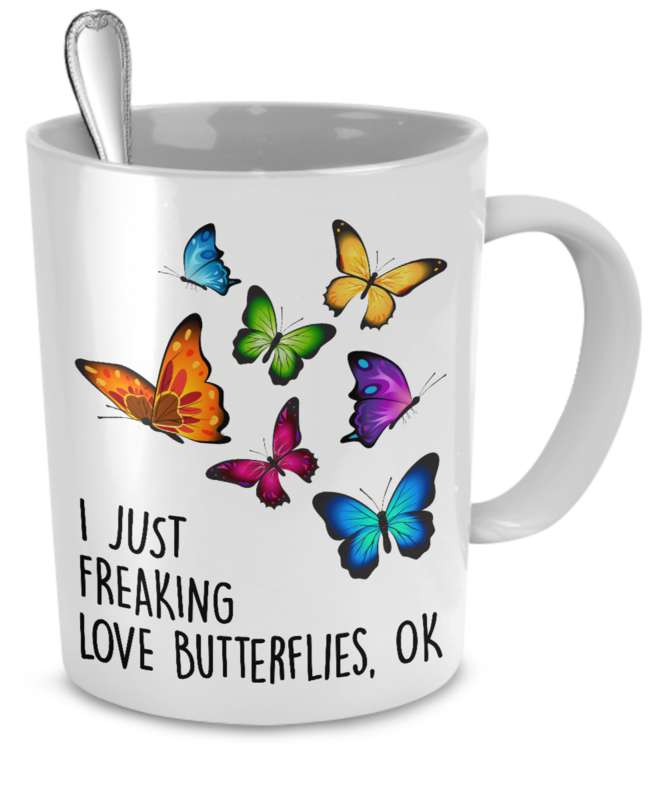 So I am a true collector of butterflies. Love the cup. I love it even more then the first one. WIll probably be my favorite!! I bought this for my wife, and she just loves it !